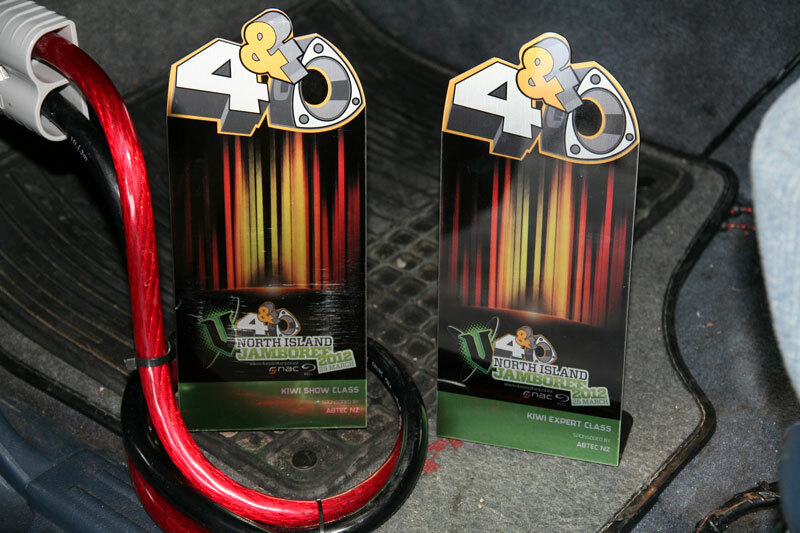 Sony 10″ Subwoofers Pull 149.9db! 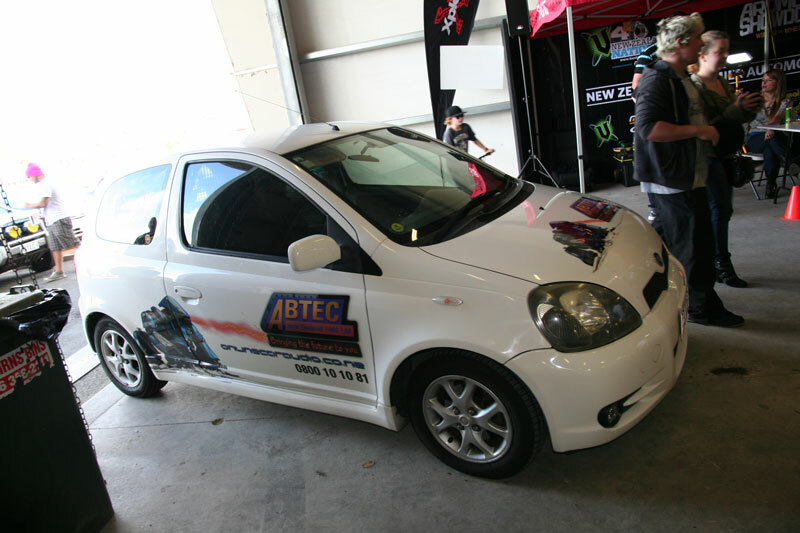 As a few of you out there know, we at Abtec NZ have been working on a little SPL car. The car started off as a Toyota Vitz RS and soon had a cage fitted and rear stripped to accommodate a couple of wild animals in the spare time of the driver/owner. At some point someone made a decision to turn this little shopping trolley into a SPL car and what a great decision that was too! 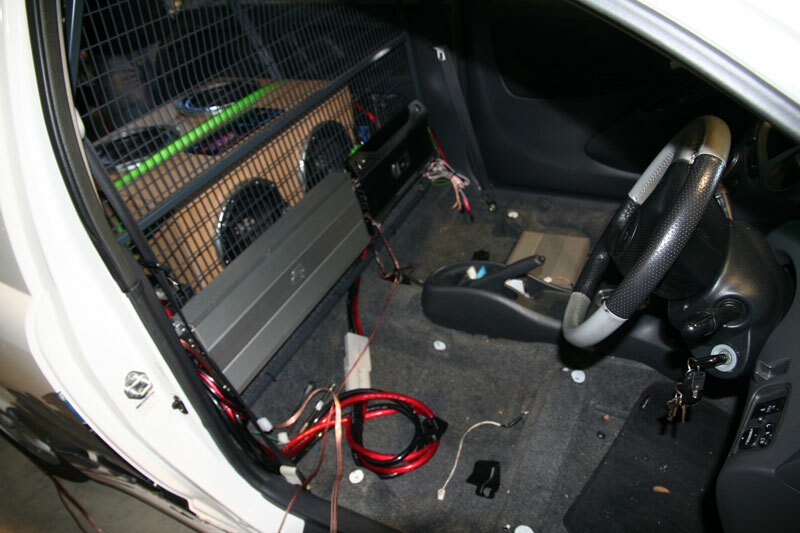 Not only is it a small hatch-back with small airspace, it also has enough room (being half stripped) in the back to fit a decent sized box for four sub-woofers, a absolutely mental Digital Designs amp and a spare battery to supply the amp with all that extra juice it needs. On the 18th of March the first Official test was done at the Turners Auctions Wellington Soundoff and the result wasn’t to bad, a respectable 149.5db! The real excitement start at the V 4 & Rotary North Island Jamboree Feilding when Abtec3 managed to pull a amazing 149.9db! 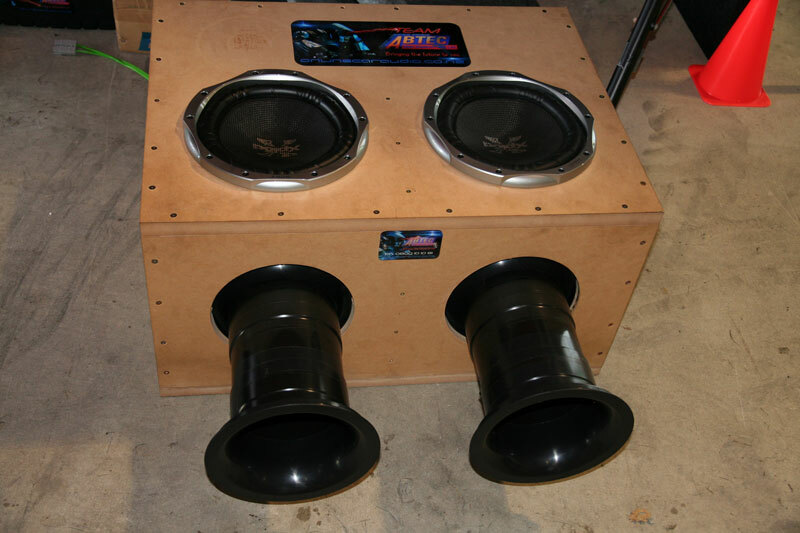 That might not seem very loud but I can tell you that doing so with 4 entry level 10″ subs is a feat in itself! It still has a few bugs to be squashed, one being is that the amp is not enjoying having a 1/2 Ohm load on it but I assure you that will be sorted in due time. On my final note I must say I am just amazed how the four entry level 10″ subs (350w Rms) have handled two official db Drag runs and are still running and sounding pretty good!